At the time Bevin LeDrew didn’t realize that some of the most important work he would ever do, would spud from such a tragedy. On the night of February 14th, 1982, 84 souls were lost at sea. 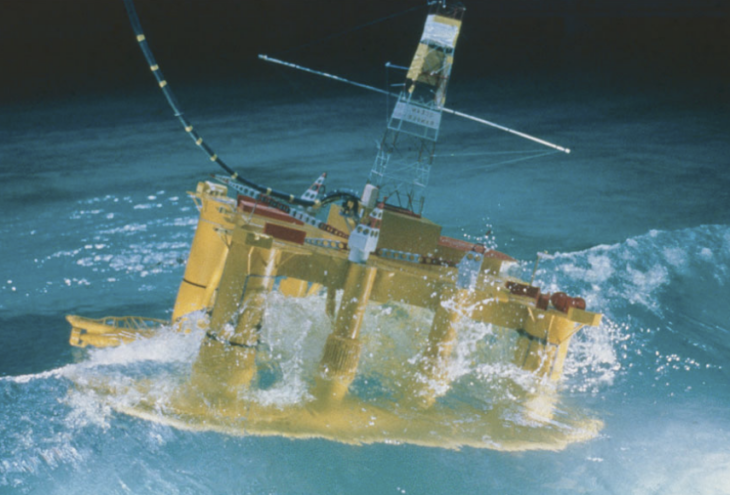 The killer: A storm linked to Atlantic cyclone winds and waves, a drilling rig that was simply not up to the task of handling the hostile environment of the offshore. Human error and a lack of safety, search and rescue operations all had a hand to play. Some have called it the ‘perfect storm’. Others the ‘royal flush’ but whatever it is called the fact remains it was a cascading series of events that led to the death of 84 of our people. Mayday was the call at 00:52 a.m. February 15th, as the Ocean Ranger listed and was in imminent danger in the dead of night. At 1:30 am Newfoundland local time, the Ocean Ranger transmitted it’s very last message. “There will be no further radio communication from the ocean ranger, we are going to lifeboat stations”. 90 minutes later she sank. It is estimated that by 2:30 local time, the Ocean Rangers crew had frozen and drowned. 22 bodies were recovered and autopsies confirmed this to be the fatal reality of the crew. Every single person died. 46 Mobil members and 38 independent contractors working on the Hibernia oil field on the Ocean Ranger perished that unforgiving night. 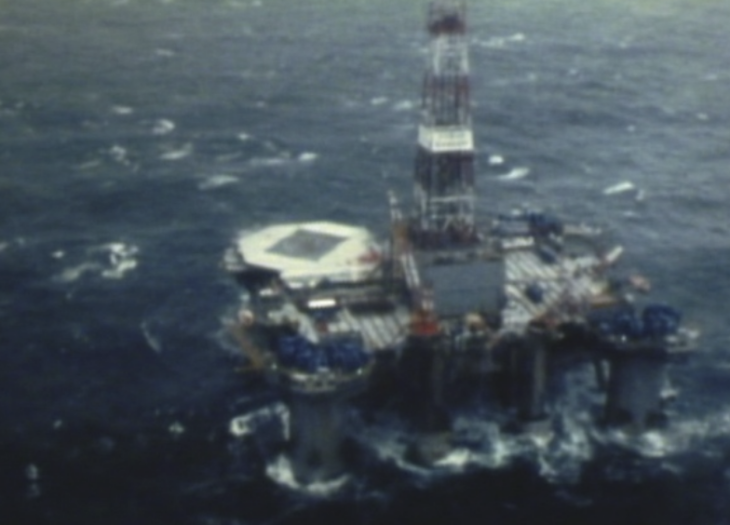 This unspeakable tragedy gave way to what would become one of the most important safety regimes on the planet, implemented offshore Newfoundland. To assess what happened and where things had to improve. 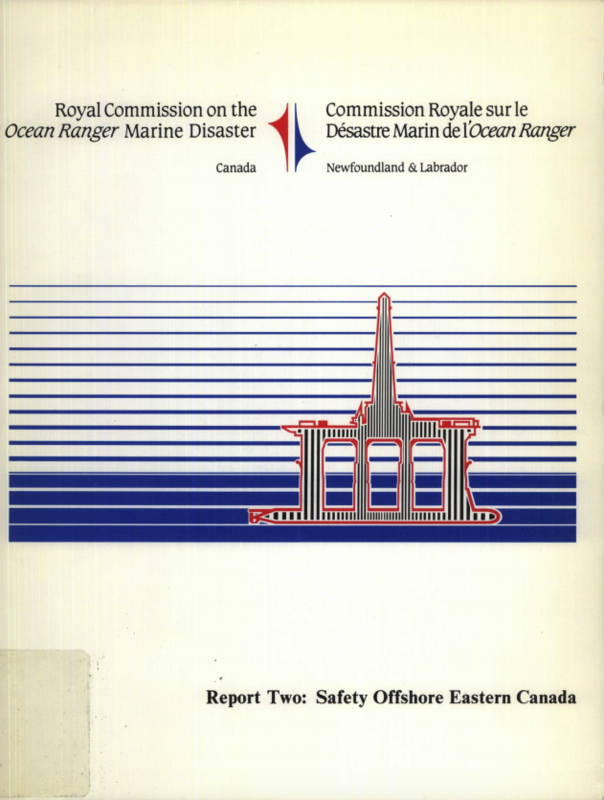 The Canadian Royal Commission spent two years looking into the domino effect that led to a tragedy of unprecedented proportion offshore east coast Canada. The findings clearly showed that the crew was not adequately trained, safety equipment was inadequate, there was a lack of safety protocols and the platform itself had flaws particularly in the ballast control room. As well inspections and regulations were ineffective for such a hostile environment. The commission’s recommendations included an ever improving safety regime that made safety the number one priority offshore. The culture we have today exists because of the Ocean Ranger. People are safer today because of the Ocean Ranger. Decades after the Ocean Ranger Report was published, Bevin was given the honour of being recognized for his work on the Ocean Ranger. 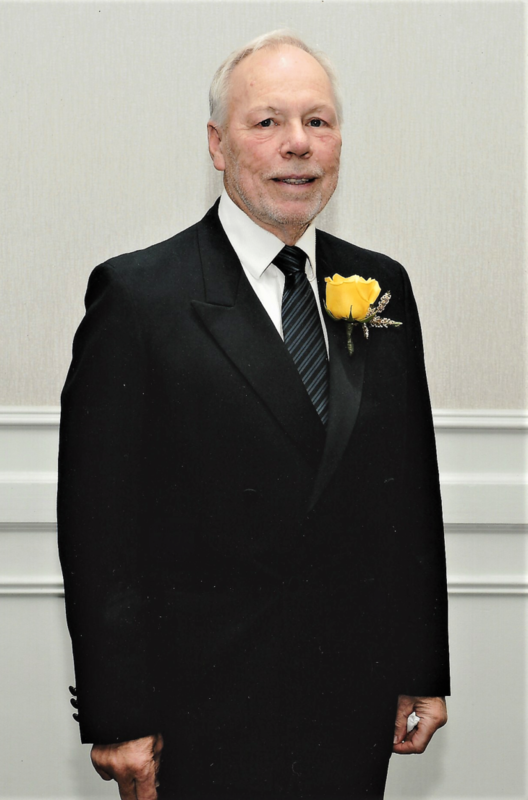 With an unparalleled commitment and an extensive work ethic on the Ocean Ranger inquiry, Bevin LeDrew from Newfoundland, Canada was inducted into the Offshore Energy Centre Hall of Fame on September 23, 2017. In the warm air of a typical Houston night, industry gathered in tuxedos and gowns to recognize and celebrate the great minds that came together to set the foundation for the safe environment we now have. Bevin says, “The award was graciously received by Dr Derrick Muggeridge and myself. We had our photographs taken and the entire event was very impressive. I’m at the end of my career, so its kind of nice to be told in a formal way that the work that was carried out made a positive contribution. A lot of people involved with the Ocean Ranger have passed now and I think it’s important to recognize their contribution. 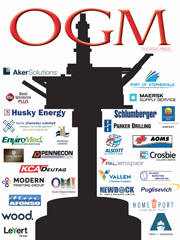 We had a total staff of about fifty people and a network of consultants and a lot of industry people and government people who volunteered their time to make the offshore industry safe. There was a huge network and we should recognize their work on the Ocean Ranger Royal Commission. The work we did then lay the foundation of where we are today. I’m very proud of that”. Let the Ocean Ranger remind us that above all, we are never 100% guaranteed to be safe and that safety is an ongoing constant state of improvement. Those of us who reside in this province know that our offshore is a mighty sea with unforgiving forces. 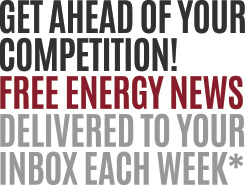 We understand the need to constantly improve and the importance of experience and collaboration. Moving forward let’s keep that at the forefront of our minds for the safety of our people working offshore now, and for the safety of our kids tomorrow. For those of us who make a living at sea, safety is not a process to comply with… it is the foundation that we live by. 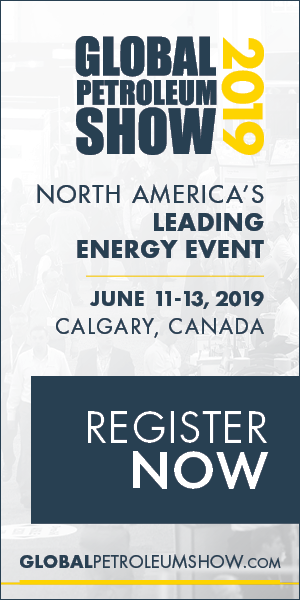 Since I was an ODECO employee and recall when she came out of the shipyard as the “harsh weather and unsinkable Rig” –this date is always special to me. 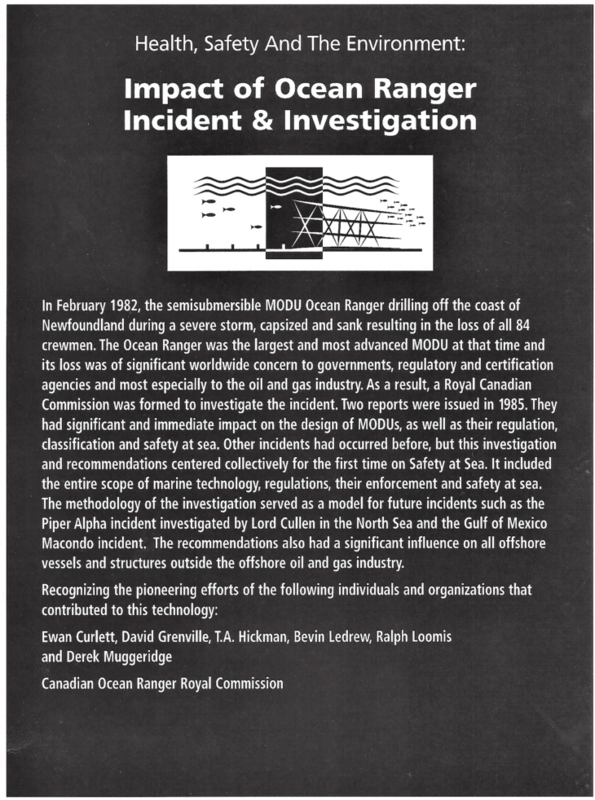 I have always been grateful for the anniversary remembrance in St. John to honor those 84 men who gave their lives that night so that better safety regulations and better training and rig design could follow. I have several books on this including the oral histories. But I think Susan Dodd’s book is the best. Tina, thank you for this article and the beautiful poem. Has the poem ever been put to music?